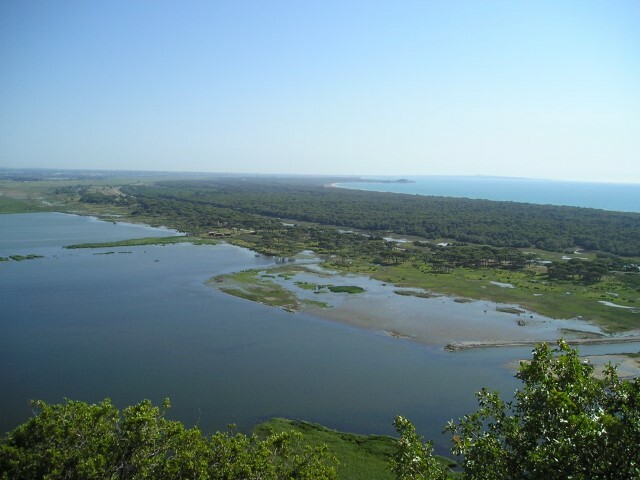 Kotychi Lagoon is the largest Lagoon in the Peloponnese with an area of approximately 750 hectares and an average depth of 0.40 – 1.0 metres. 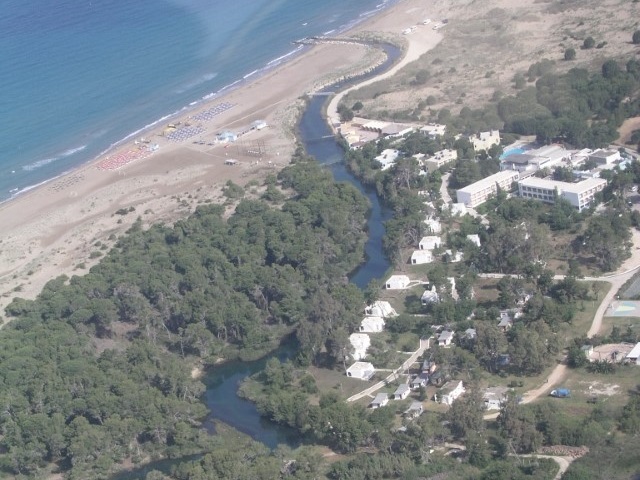 It is situated to the north of the Lehaina region and is separated from the Ionian Sea on the west side by a narrow 5 kilometre length sand strip. 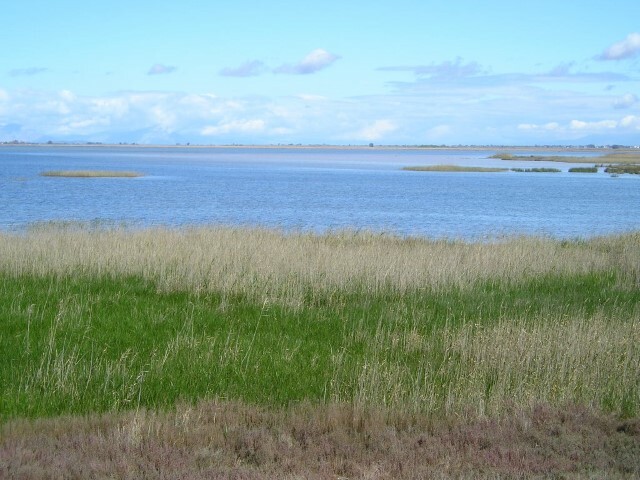 Prokopos Lagoon is bounded to the north and extensive aquaculture takes place at Prokopos Lagoon. 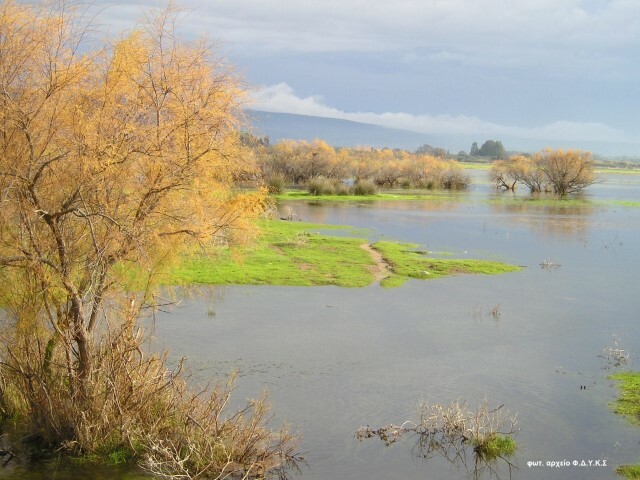 Frequent visitors at Prokopos Lagoon are the coots, ducks, herons, waders and black winged stilts. 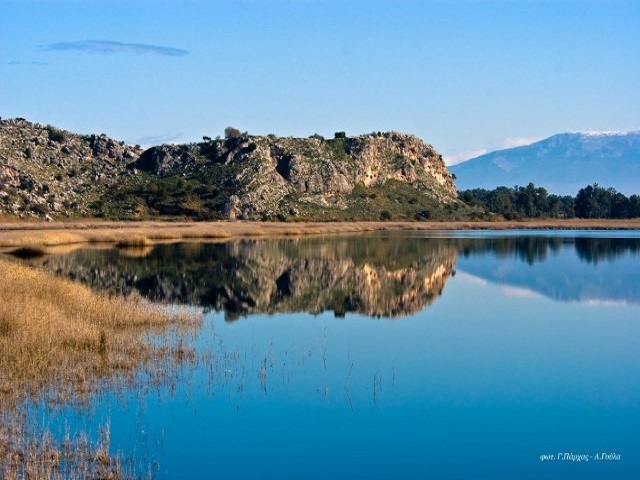 Araxos Lagoon is situated on the borders of the protected region at the north-west edge of the Peloponnese. 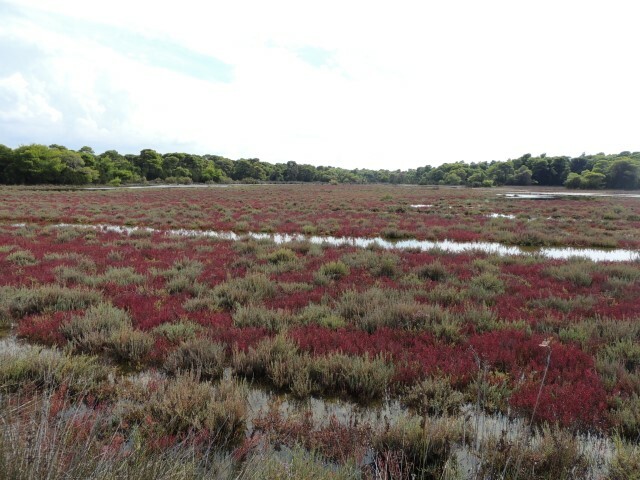 It has an area of 450 hectares and an averaged depth of 0.5 – 2.5 metres. 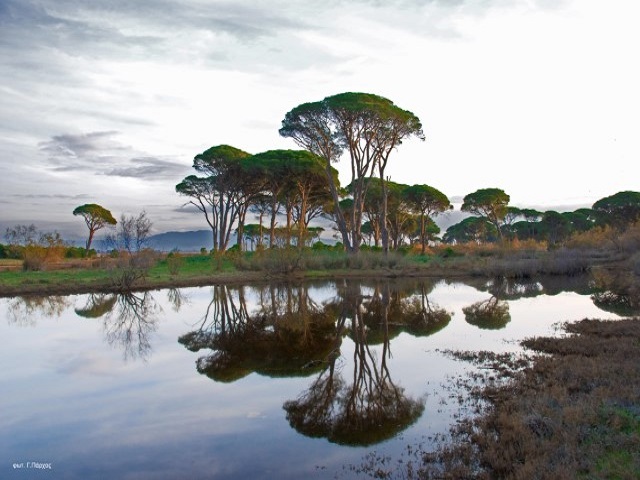 he renowned Strofylia forest is situated in the north-western section of the protected region and is the most extensive Pinus pinea in Greece and one of the largest in Europe. 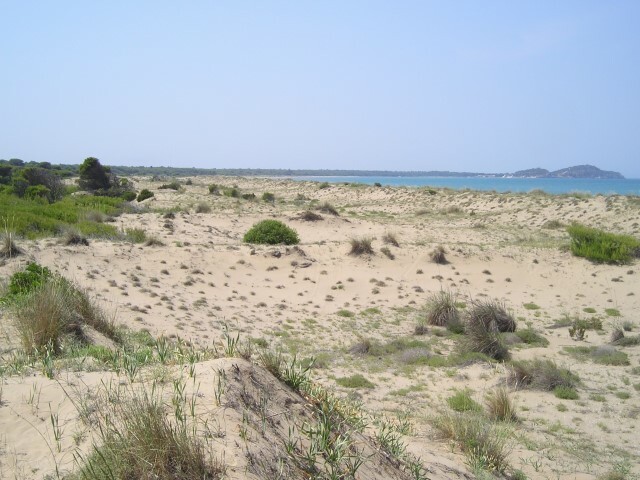 The rare and endangered dune habitat is encountered upon exiting the forest comprised of a mixture of Pinus halepensis and Pineus Pinea trees and travelling towards the coastal zone.